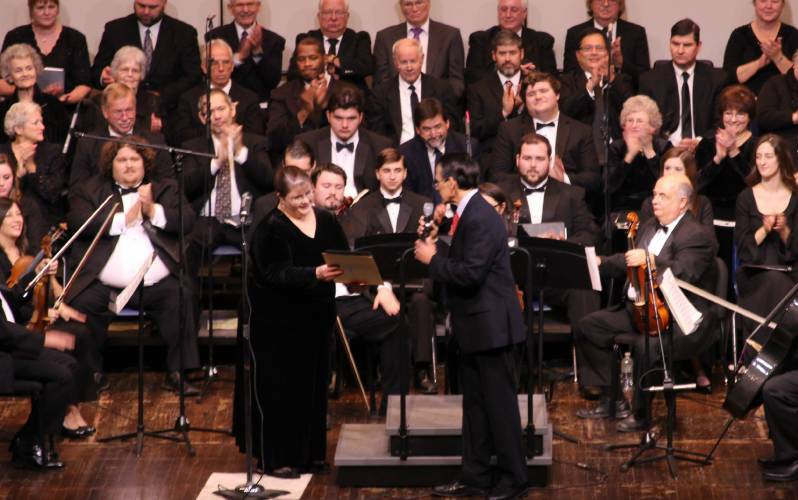 A beloved Lake Charles holiday tradition, the 79th annual performance of George Frederick Handel’s “Messiah” will take place on Sunday, December 1, 2019, at 3 p.m. in McNeese State University’s F.G. Bulber Auditorium. The event is free and open to the public. As the City’s official kick-off to the Christmas season, you can enjoy 100 voices singing the most popular selections from this moving work. Soloists from McNeese’s music program, a live orchestra, and renowned musicians will participate in the performance.